When you are setting your travel budget for your next big trip, you need to think about many different aspects of the trip. Most people focus on the price of the flights and the hotel and many even include some spending money for food in this. Of course, there are plenty of hidden costs that can amount to a lot of money when you are travelling, and it is important that your budget will cover these. Here, we are going to talk you through some of the hidden travel expenses that you need to budget for. Keep reading to find out more and be prepared for your next trip. The first hidden cost in travelling is getting to the airport that you are departing from. Many people only consider their transfers when they arrive at their destination, but you might actually live far enough away from your local airport that it can be expensive to get there and back. Think about the overall cost of this and how you are going to get there. If you live in London, for example, you might use public transport to get to Luton airport. Of course, there is a more cost-effective way to do this and it is by bringing your car and parking at Luton airport. You can get a large discount for booking online at www.lutonparking.com so this is definitely worth considering. Depending on where you are going, you might find that you need to get a travel visa that will give you access to the country. This is true for people travelling from the UK to countries like the USA, Canada and Turkey so make sure to consider this carefully. These travel visas will cost you a small fee and this will differ depending on where you are travelling to. You will find that some sites cost a little more as they will do the application for you so make sure that you use the official government site to get the cheapest possible option. If you apply for your visa in advance of your trip, you can ensure that you have budgeted for this travel expense. Over time, airlines have become stricter with how much luggage passengers can bring with them on planes. Luggage is rarely included in the price of the plane ticket and it is usually a sort of add-on that will push the overall cost up a lot. This can be even more expensive if you have some connecting flights that all include your luggage. Baggage fees are something which you will need to budget for if you want to have enough money for your trip. You should also consider the fees that are applied to overweight baggage at the airport as this can cause problems for a lot of people when travelling. Many people consider the cost of the meals that they will be having when they have reached their destination, but they often forget about any travel meals. You might find that you need to buy yourself lunch or dinner when you are in the airport or you might even need to buy some food on the plane. This is especially true for those who have long-haul flights or connecting flights and will need to stock up. It is really important that you budget for this as you don’t want to go hungry or have to wait until you get to your hotel to take advantage of the meals that you have prepaid for. Budget accordingly for your travel meals and you should be okay. 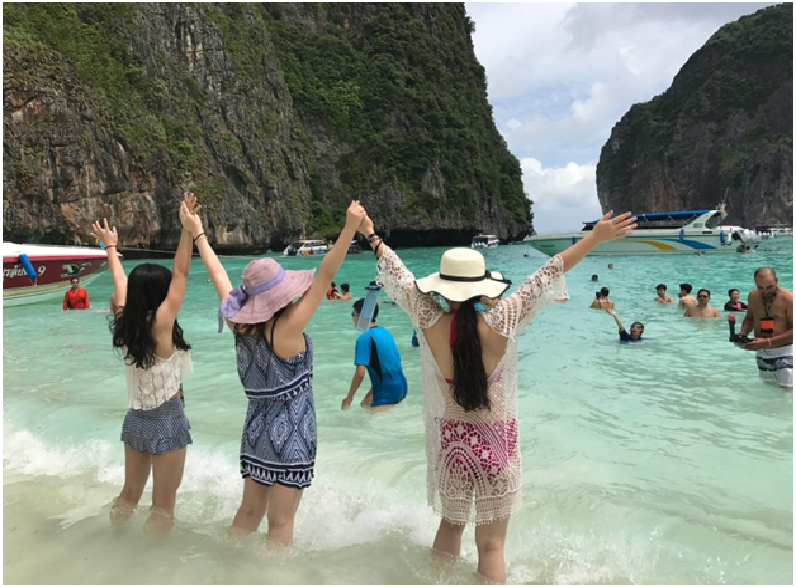 These days, tourist attractions around the world are extremely expensive and if you don’t buy your tickets online in advance you might find that you need to spend a lot more cash than you originally planned to. Not everyone wants to visit every attraction that is on offer but if you think that you are going to be taking a trip to see a few then either buy your tickets online or budget for the total cost of the tickets in advance. If you know how much they will roughly cost, you then you can set your budget with this in mind and be sure that you are going to have enough cash to do everything that you would like to do. If the country that you are visiting uses a different currency, then you are likely to come across a whole range of different fees. Firstly, you’ll have the cost of converting your cash to the other currency as operators often charge small fees for this. This can be even more expensive if you exchange your cash when you reach the destination rather than in a travel agent or bank. Another fee that you might come across is card fees that will be charged when you use an ATM abroad. Not only will you be charged for using these ATMs, but you’ll also have to deal with a conversion fee. Budget accordingly for this and remember to use ATMs as little as possible when abroad. Nowadays, phone operators have become a little more relaxed about using mobile phones abroad and have reduced the charges. Of course, not every operator now has this policy and you might find that you incur many different charges for using your mobile phone abroad. You’ll need to think about the cost of phone calls, send and receiving texts as well as the large cost of using the internet. Check with your phone operator before taking your trip to see what sort of cellular fees you are like to receive on your return. This way, you can add these into your budget and be sure that you have enough cash. The final thing that you are going to need to budget for is any sort of emergencies. This can be difficult to budget for as you can’t always be sure what is going to happen. This is why you need to make sure that you have enough spare cash to deal with anything that might happen. For example, if you needed to visit a doctor abroad, you might need to pay some of the fees upfront before you are able to get a refund from your travel insurance provider. If you don’t have the cash at that exact moment, then you might not be able to deal with the emergency effectively. Add this to your budget and you should be able to stay on track when travelling. Travelling comes with many different hidden expenses that many people do not think to budget for. You need to make sure that you have thought about everything from visa costs to airport car parking and emergency cash. Not having enough money for these things could seriously affect your trip and cause problems for you when you get there. 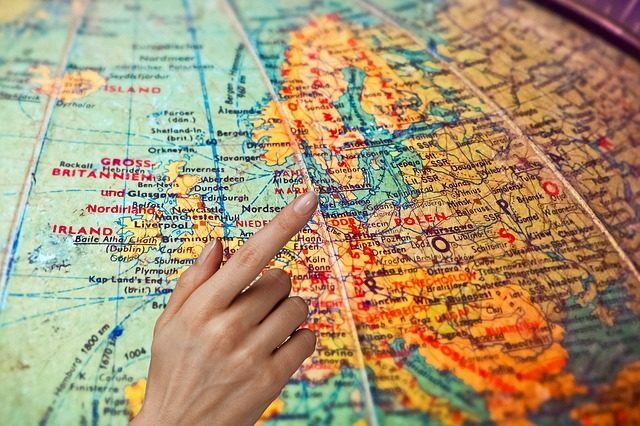 Before planning your next trip, consider everything that we have discussed in this article and add themto your overall budget. This should mean that you can have the trip that you’ve always dreamed of and be sure that you stay within your budget! Previous articleHow to Rent a Dumpster for Your Home?